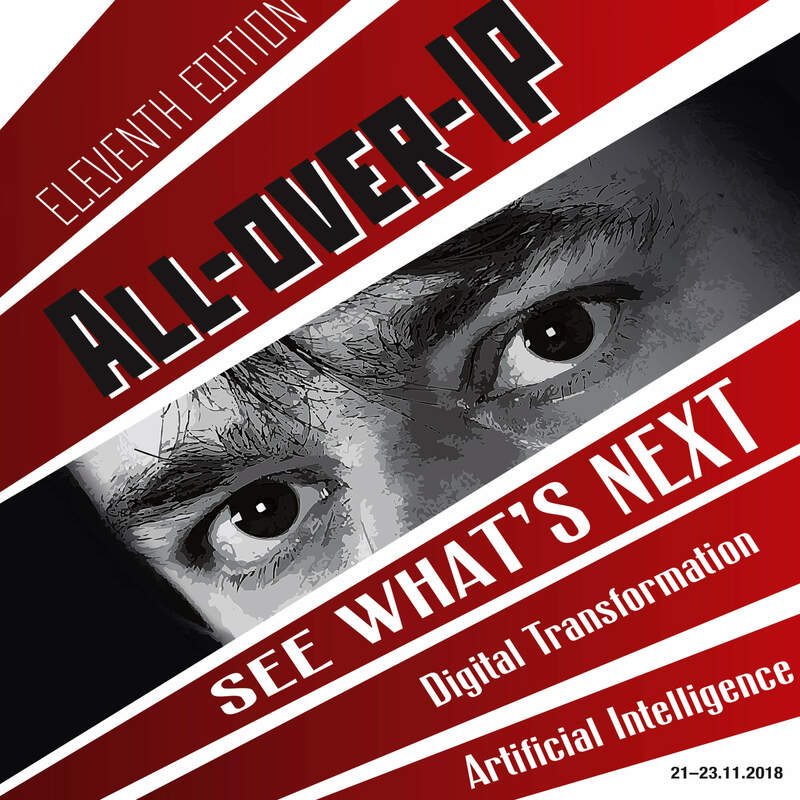 Join us for the largest business and technology forum on DIGITAL TRANSFORMATION and ARTIFICIAL INTELLIGENCE that change physical security, access control, video surveillance, IT infrastructure and embedded vision industries – ALL-OVER-IP 2018. 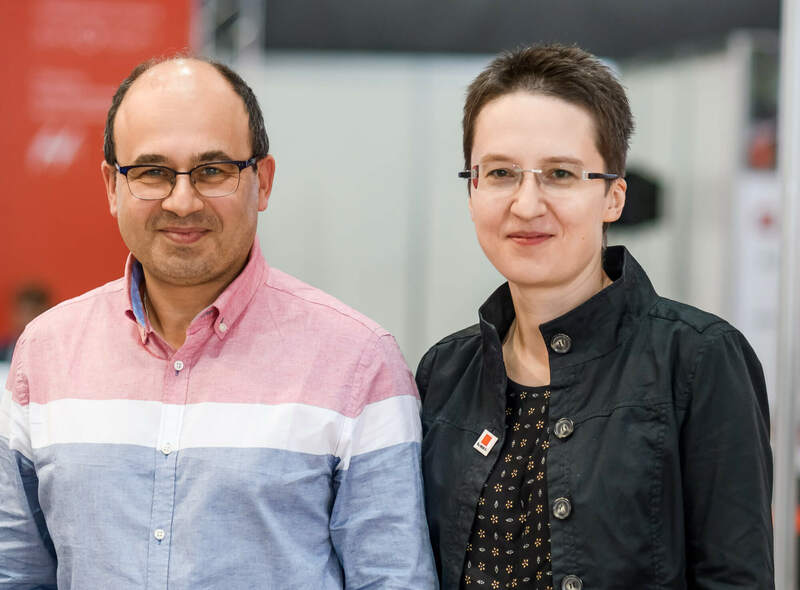 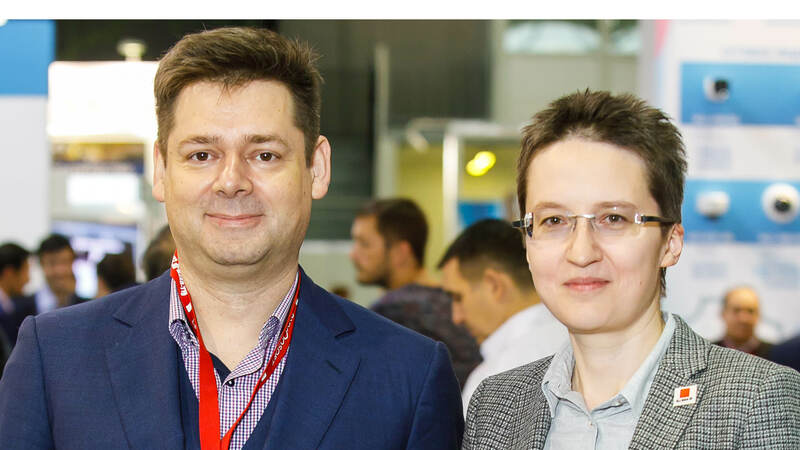 The Russian Biometric Society is the largest membership non-profit organisation in Russia that builds the local biometrics community and supports business. 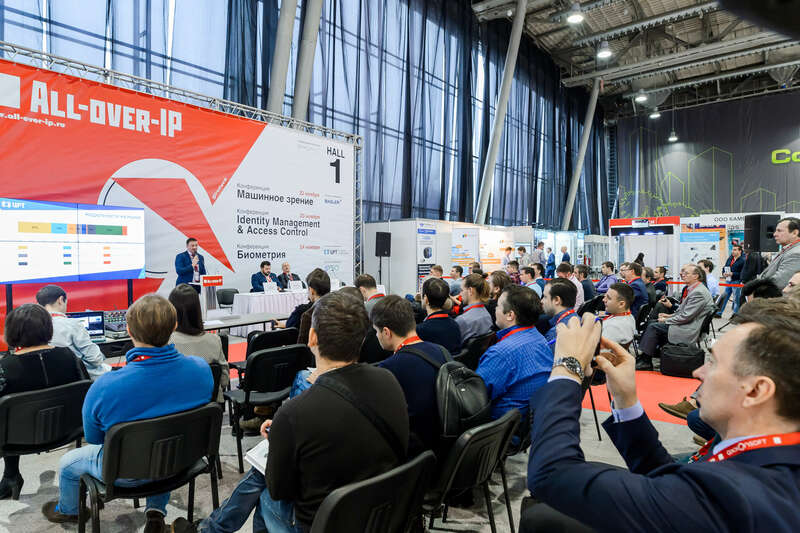 dormakaba – a leading global vendor of physical access and security solutions – is driving a Knowledge Centre focused on challenges and solutions for retail, banking, hospitality, and geographically distributed businesses – at All-over-IP 2018 on November 21–23 in Moscow. 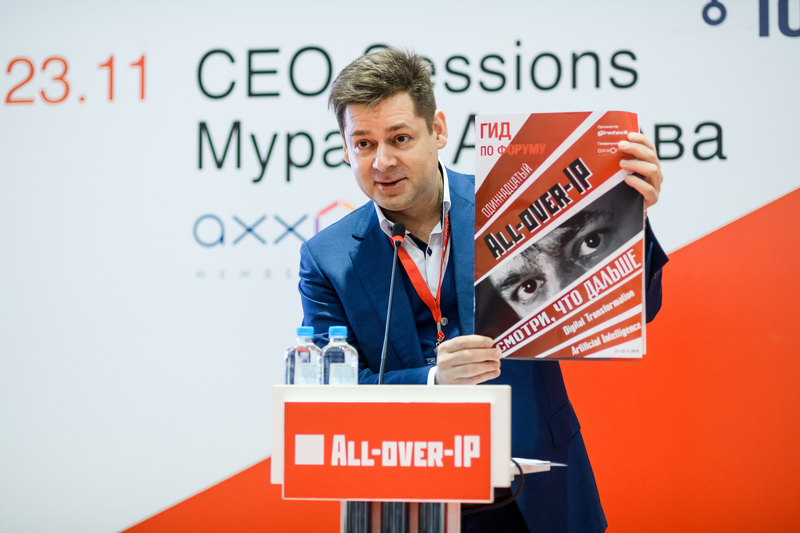 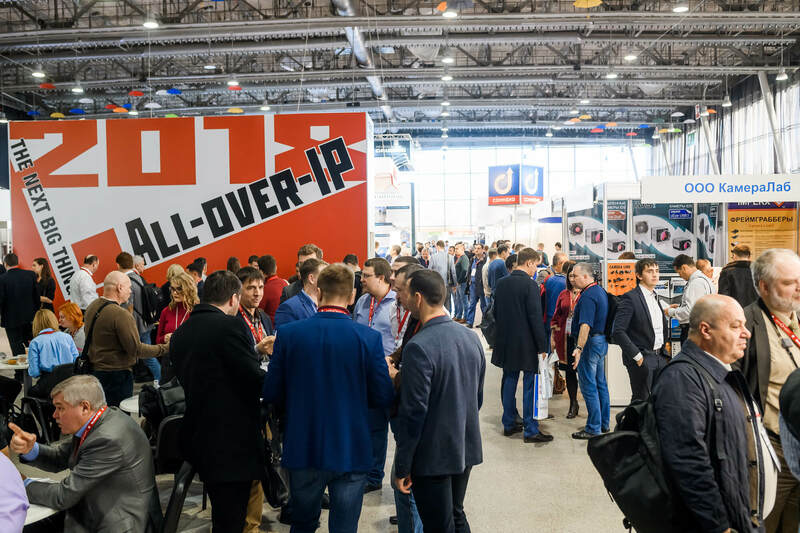 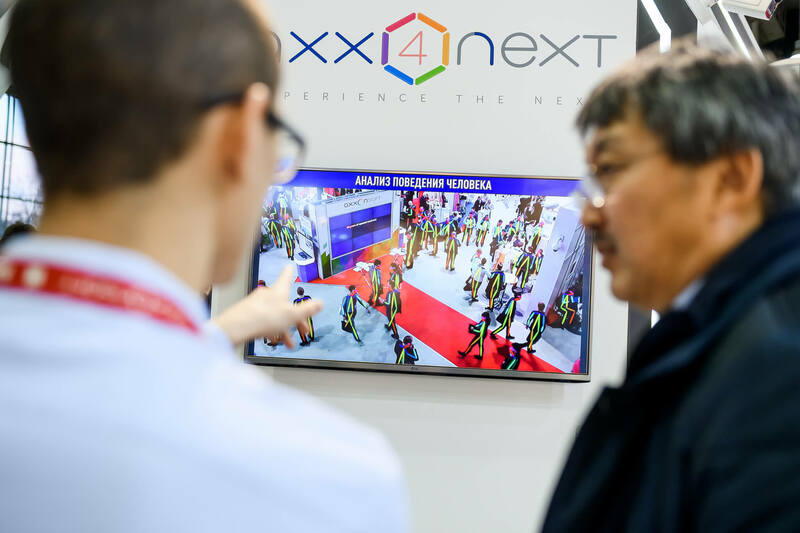 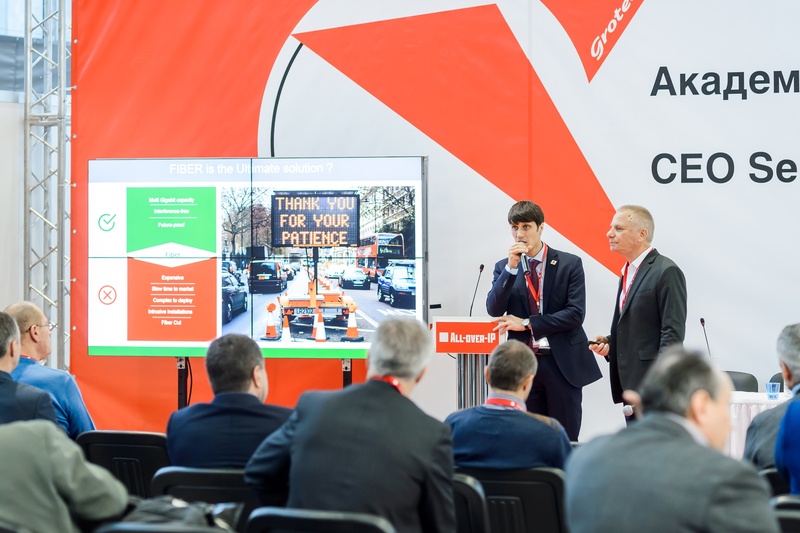 Big global names are introducing revolutionary solutions to the Russian market in 1.5 months on November 21–23 in Moscow – at All-over-IP 2018.